Name this local gem. 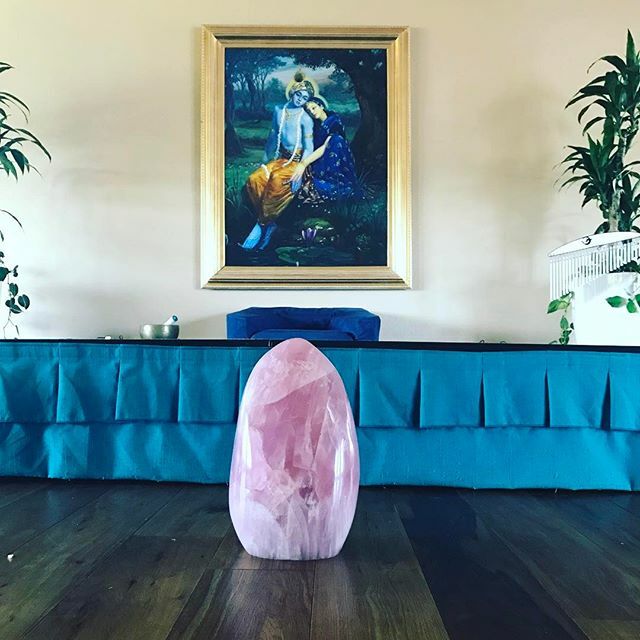 Our crystals, their practices. New energy, new friendships, infinite possibilities.